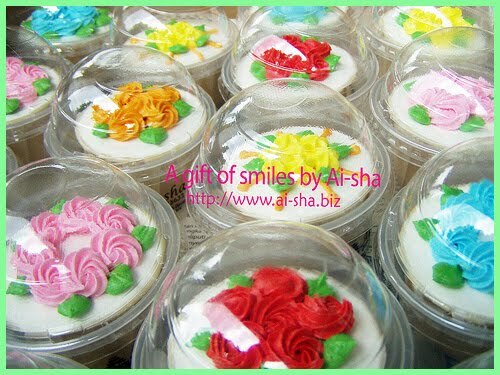 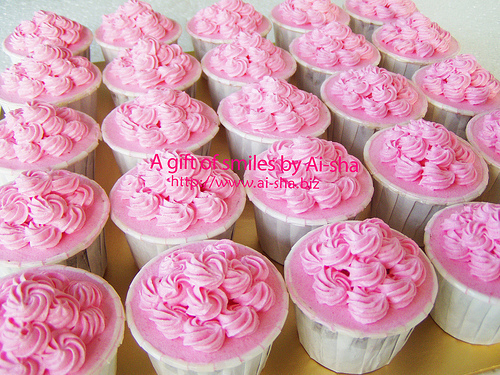 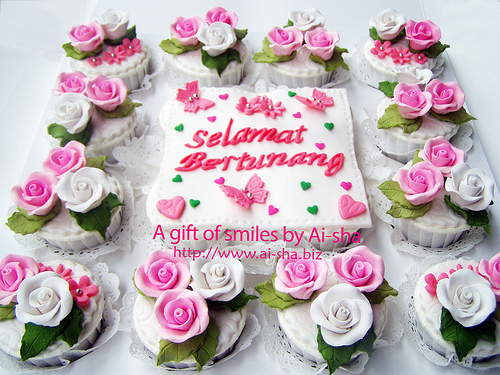 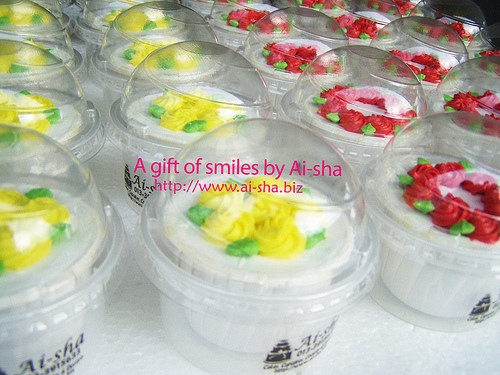 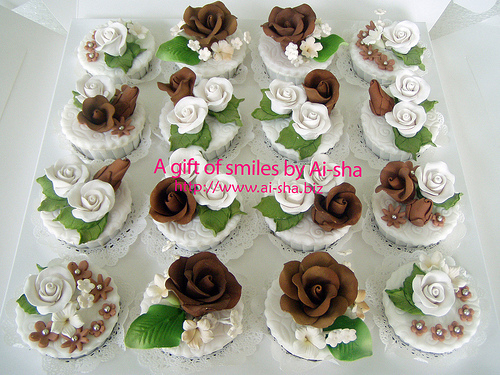 gift Cupcakes : Each cupcakes are decorated with two layer floral-like swirls made of pink buttercream. 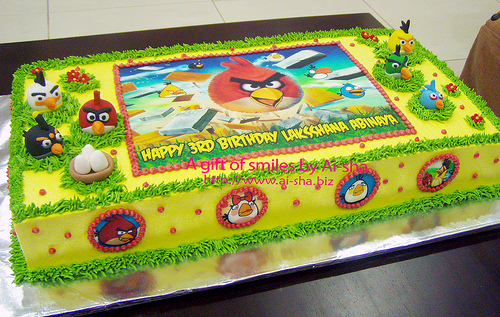 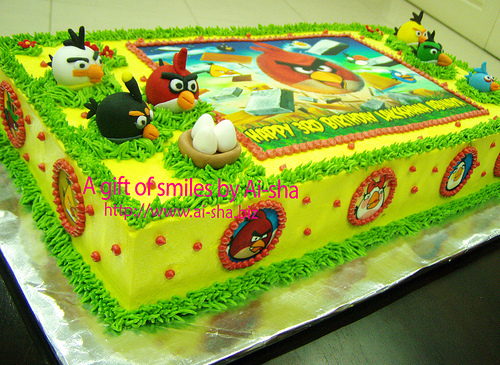 3kg+ vanilla buttercake with buttercream topping and decorated with angry birds edible image and figurines. 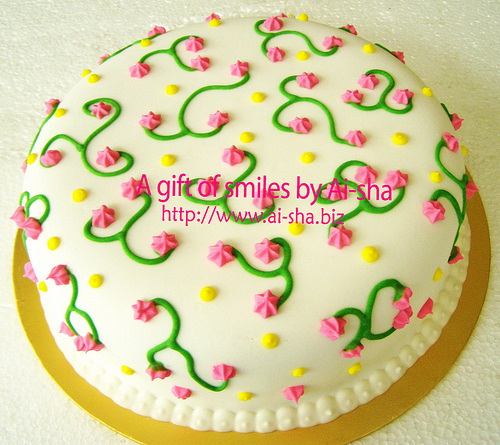 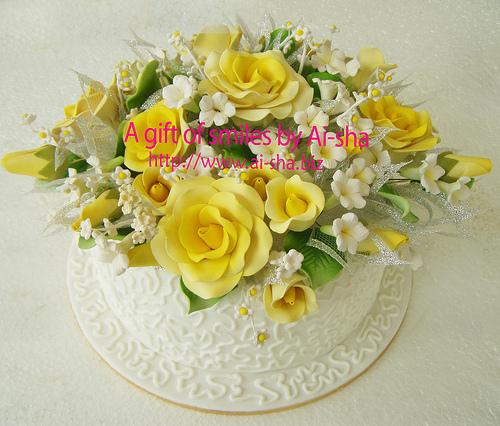 Sharmala requested for a yellow buttercream topping for the vanilla cake to create a striking color. 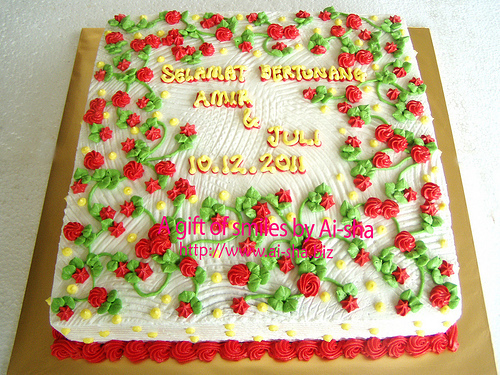 Chocolate Moist Cake dengan Buttercream Topping tempahan dari Haslina Hamzah sebagai hantaran pertunangan, beliau request "design flowery with red flowers & green leaves". 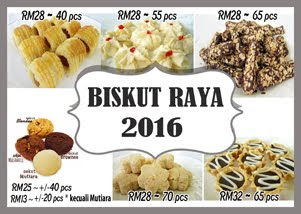 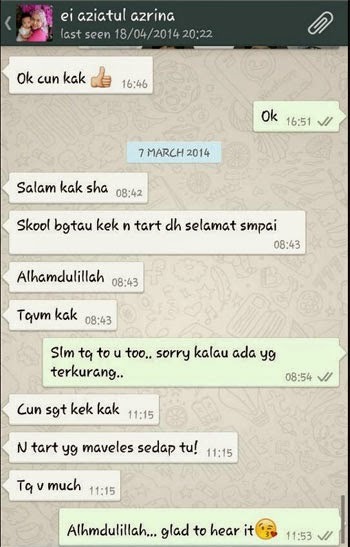 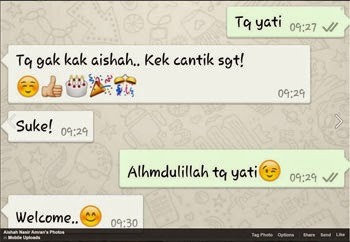 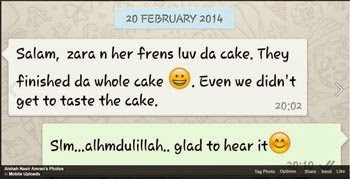 Kek ini dibawa ke Kemaman, Trengganu. 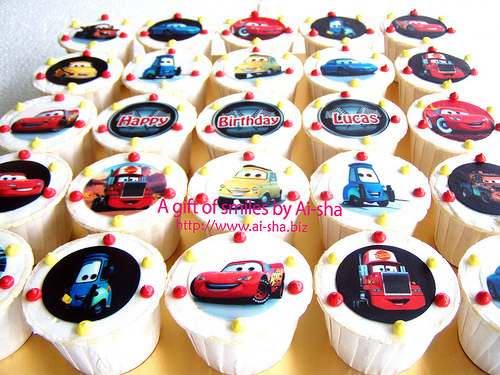 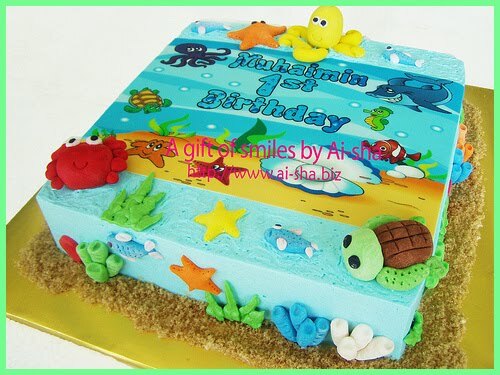 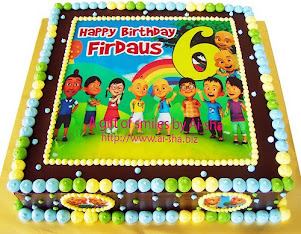 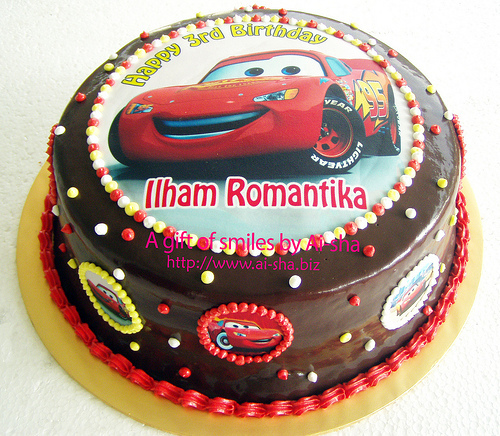 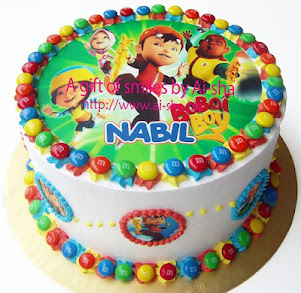 Another fondant cake untuk makan-makan tempahan dari Puan Faridah Seksyen 10, Shah Alam..
Birthday Cupcakes with Disney Cars Edible Image : McQueen, Sally, Mater, Mack, Luigi and Guido for Lucas 4th Birthday! 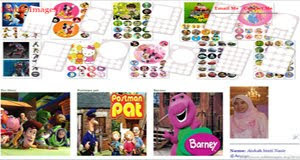 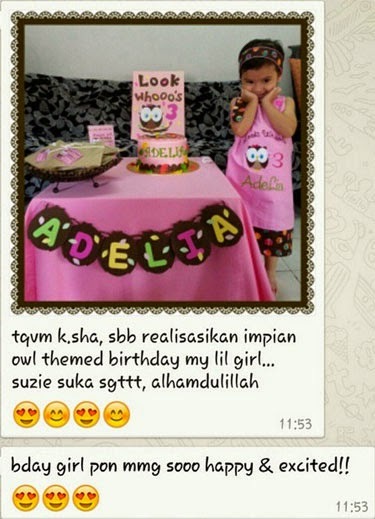 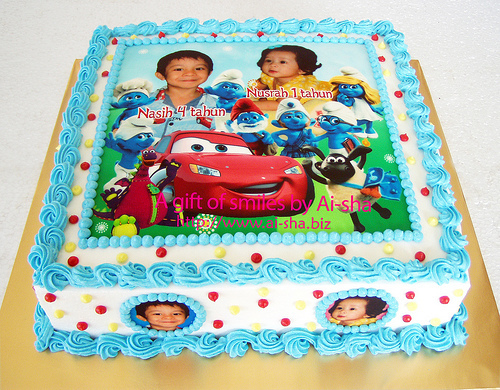 Farah Hafizah dari Bandar Nusaputra Puchong request Chocolate Banana Cake dari Secret Recipe ini di deco dengan edible image Disney Cars untuk Hari Lahir anaknya. 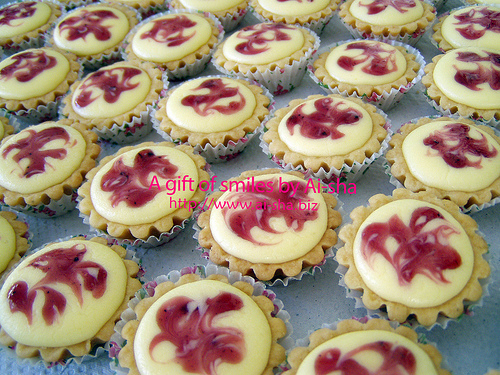 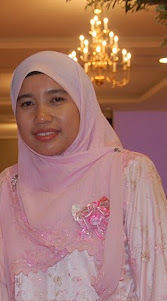 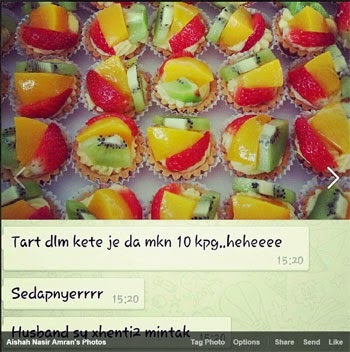 Farah Hafizah juga telah menempah 1 box mini fruit tarts. 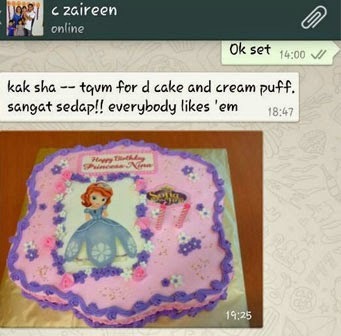 Thank U Farah. 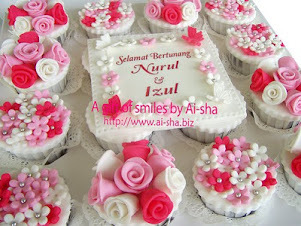 16pcs Vanilla Fondant Cupcakes as a wedding gift (hantaran perkahwinan) with red and pink theme decorated with sugarpaste roses. 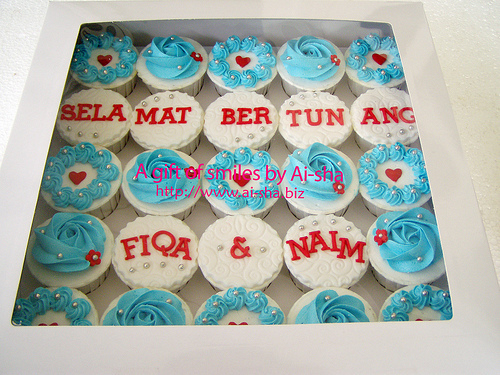 Azura ordered for his brother's wedding. 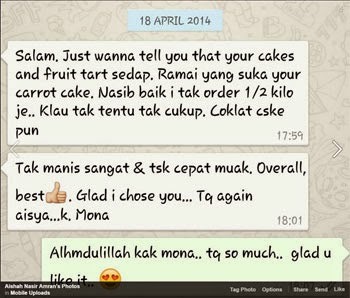 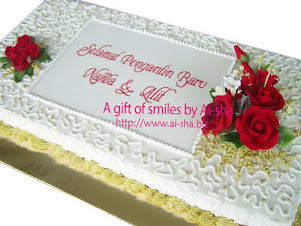 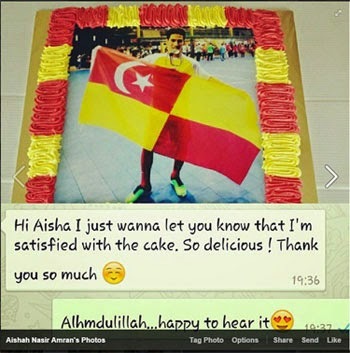 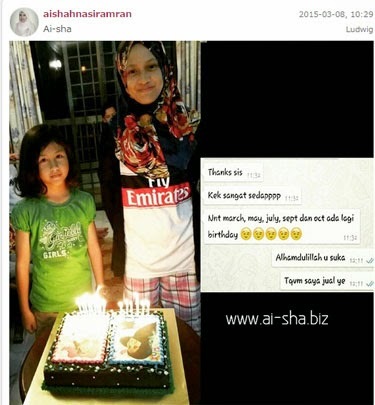 Pn Hjh Zaharah ordered this carrot walnut cake as a gift 'buah tangan' to a relative kenduri. 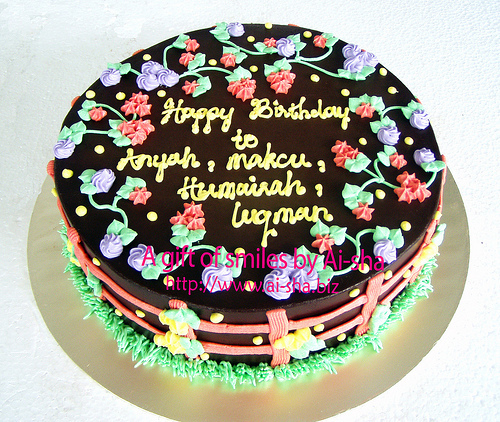 A Moist Chocolate Birthday Cake with chocolate ganache topping ordered by Haslinda... she's also ordering a plain carrot walnut cake. 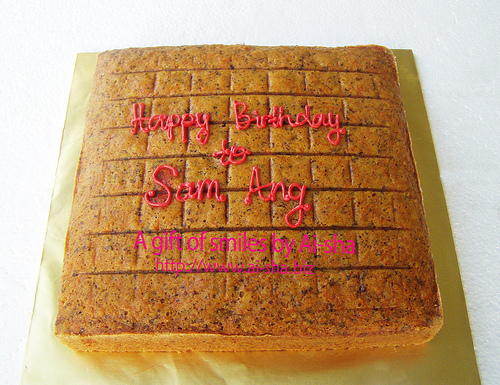 Carrot Walnut Cake - a plain carrot walnut cake without cream cheese topping requested by Haslinda. 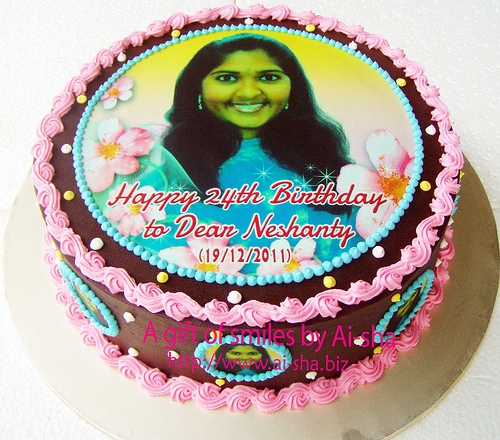 She's ordering Moist Chocolate Birthday Cake as well. 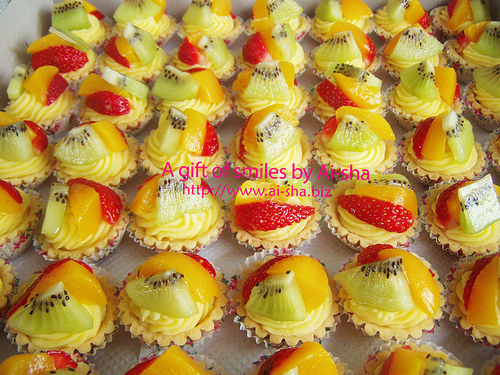 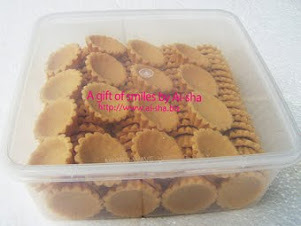 A box of 49pcs mini fruit tarts with fresh strawberry, kiwi and canned peach. 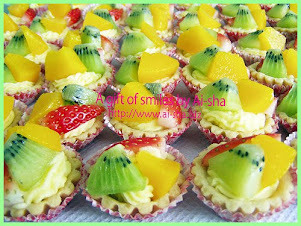 I will change to red grapes if fresh strawberry are out of season. 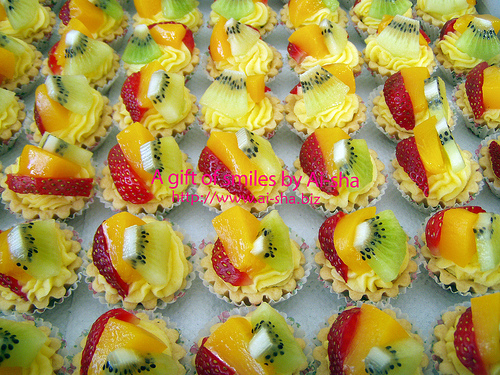 Mardhiyah having this fruit tarts during picnic time at Taman Rekreasi Air Panas Sungai Kelah, Sungkai Perak with her Maahad Kajang friends. 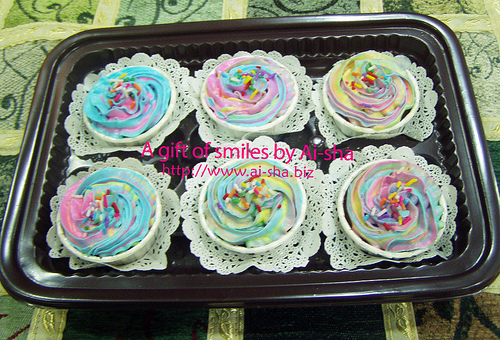 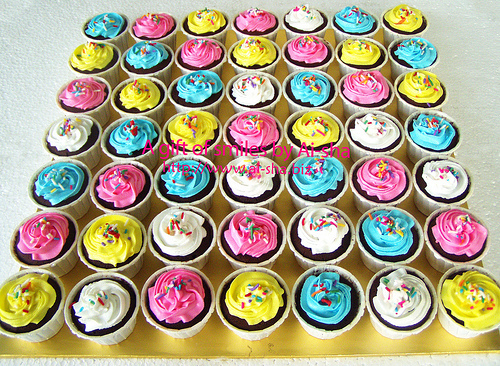 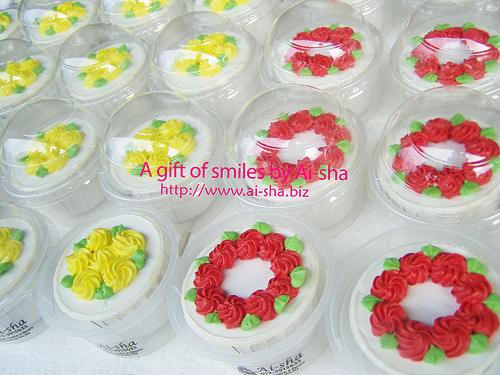 A colourful swirl buttercream topping for chocolate cupcakes ordered by Mardhiyah, Taman Tenaga, Puchong Jaya. 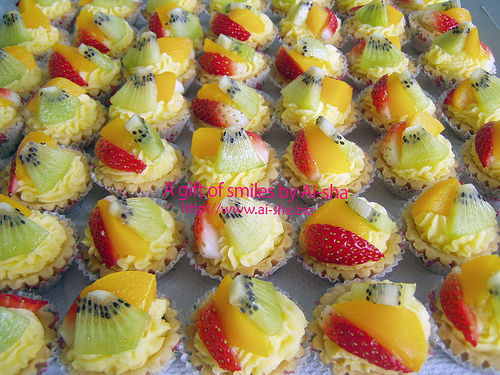 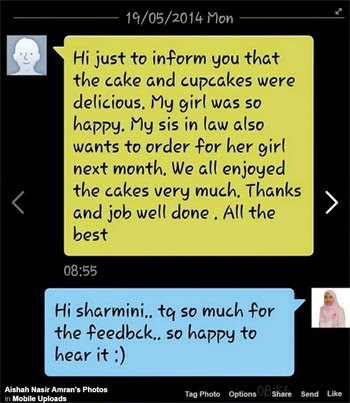 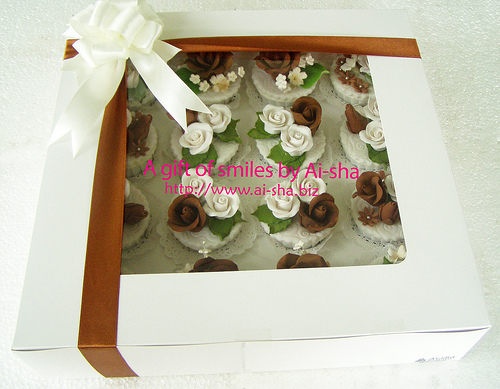 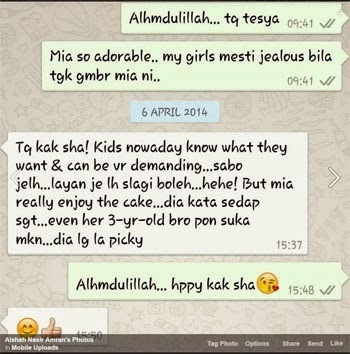 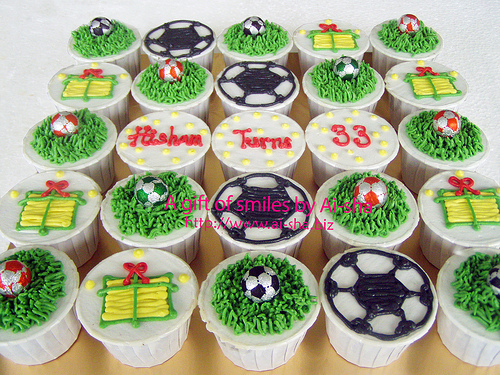 She's ordering these cupcakes together with mini fruit tarts for her picnic time with Maahad Kajang friends. 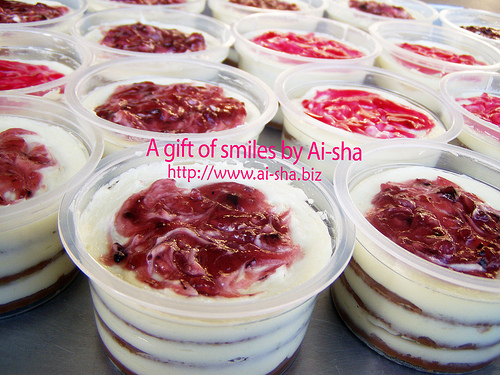 Chilled Layered Cheese - for cheese lovers! 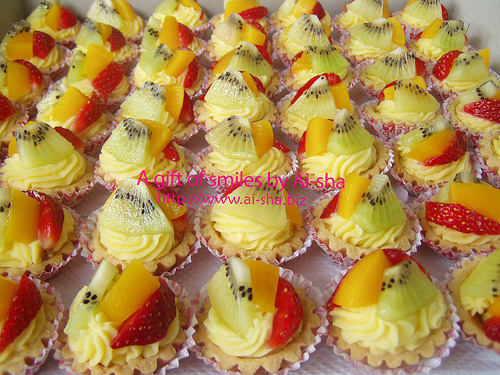 One ain't enough!.. 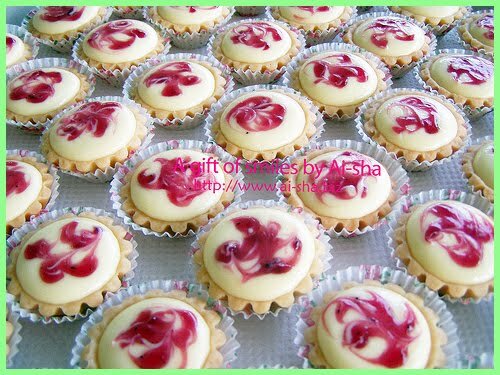 I just made these chilled layered cheese dessert yesterday for my children and everyone complaining about 'tak puas makan'.. even myself feel the same too! 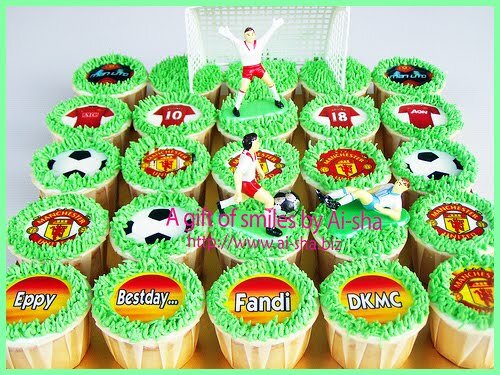 so i made triple quantity than yesterday and we enjoyed these 'chilled layered cheese' so much.. they are so yummy..
50pcs Birthday Cupcakes Edible Image Toys Story ordered by Doreen Ng Damansara Heights for her daughter's birthday. 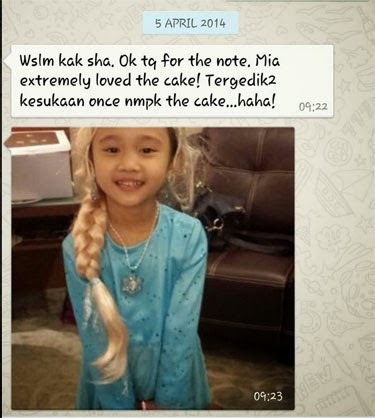 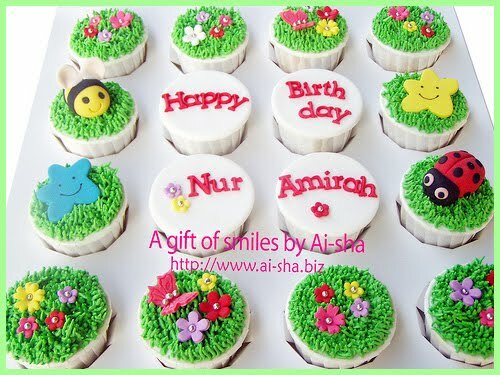 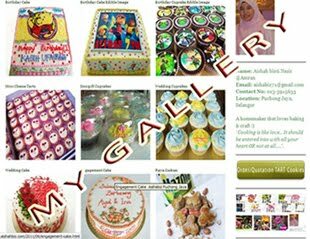 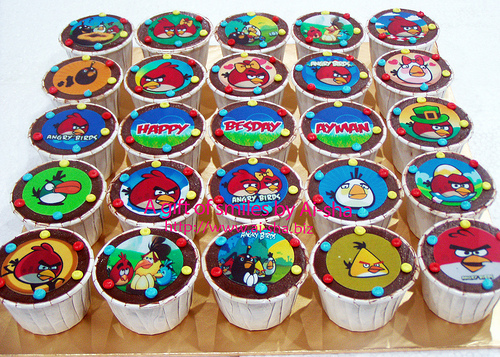 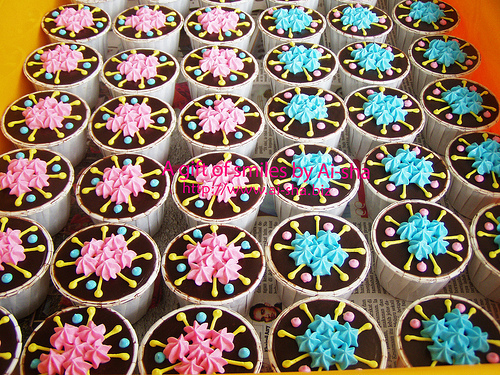 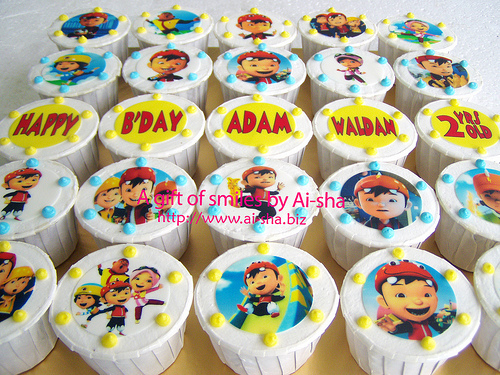 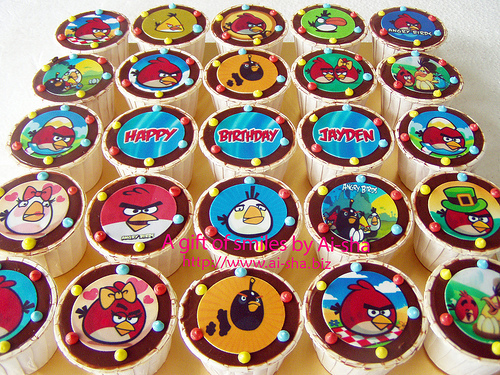 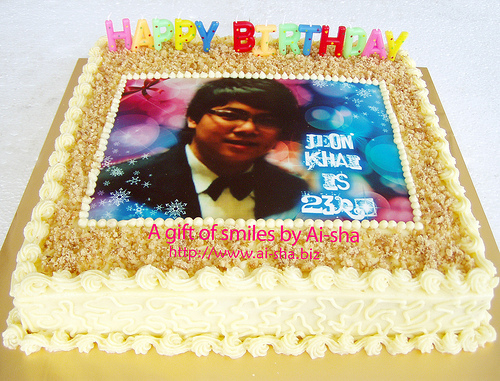 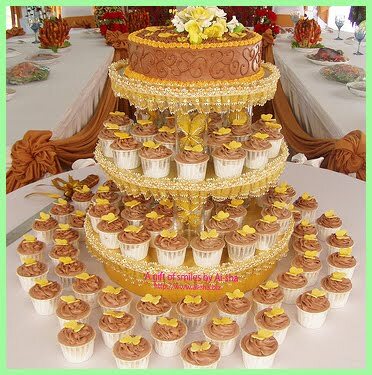 50pcs Chocolate Birthday Cupcakes Edible Image Disney Princess ordered by Ainor Syahida, Ampang, Kuala Lumpur. 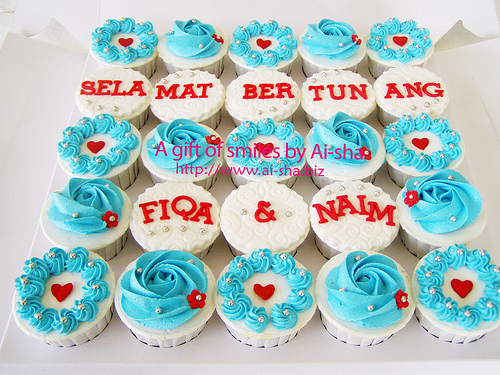 Birthday Celebrations for staff at Jabatan Pengurusan Aset, TNB Petaling Jaya.. Pn Bidah requested for a person's name to be on each cupcakes. 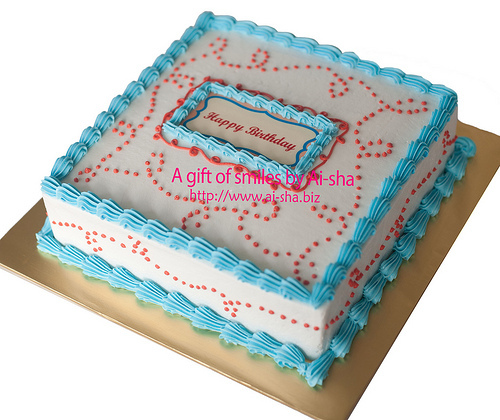 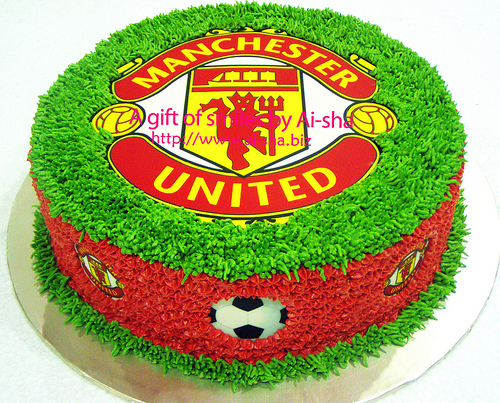 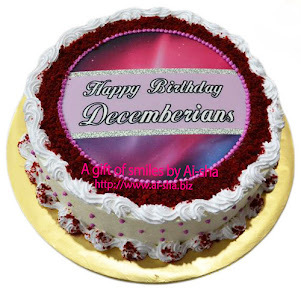 Happy Birthday to ALL!